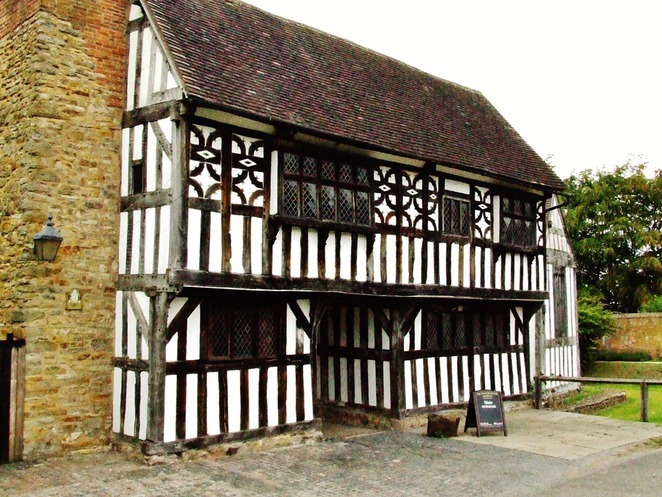 William Shakespeare's ultimate love story will be staged at a 13th century building in West Bromwich on August 4. 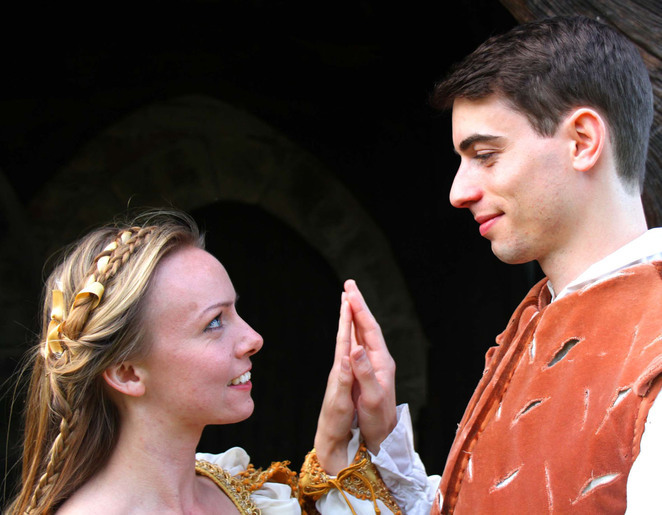 Romeo and Juliet will be performed by the Gloucestershire-based Festival Players in the grounds of the medieval timber framed Manor House Museum in Hall Green Road at 5pm. The title roles of the star-crossed lovers will be taken by Anthony Pinnick and Alicia Bennett. It will be a contrasting role for Anthony who last year gained plaudits as Queen Elizabeth in the all-male production of Richard III. 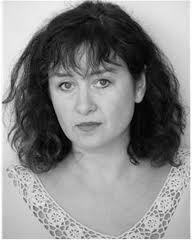 Jasmine Darke who played Olivia in last year's Twelfth Night will be back as Lady Capulet whilst Paul Jennings will play four roles - Romeo's rival Tybalt, Lord Capulet, Juliet's nurse and messenger Balthazar. Henry Proffit is the moody and flamboyant Mercutio and Friar Laurence, Oliver Tucker is Benvolio and Paris, while Jasmine Darke and Michael Dyer will alternate the role of The Prince of Verona. 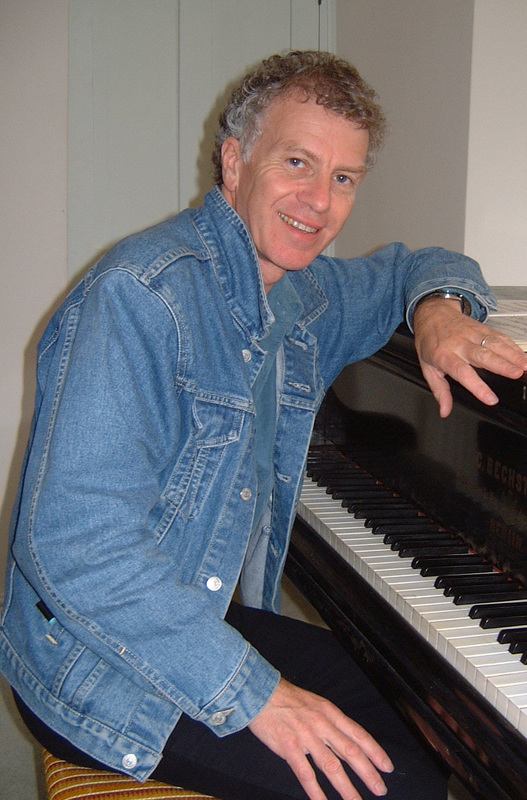 Music has been specially written for the production by Gloucestershire folk star Johnny Coppin, front man of the cult Seventies folk-rock group Decameron. He regularly tours the folk and acoustic circuit, both solo and with fellow singer songwriter Mike Silver. The cast of Romeo and Juliet will perform Johnny's original songs, dances and instrumentals, with Romeo playing the clarinet, Mercutio on guitar and Lady Capulet on recorder. The Festival Players, who this year celebrate their 28th year of touring outdoor Shakespeare productions, has grown in strength since acquiring the long-established London-based Theatre Set-Up. A second group of Festival Players actors are also on the road with A Midsummer Night's Dream which plays Worcester's Swan Theatre on August 15 and Stratford's Hall's Croft on August 18. 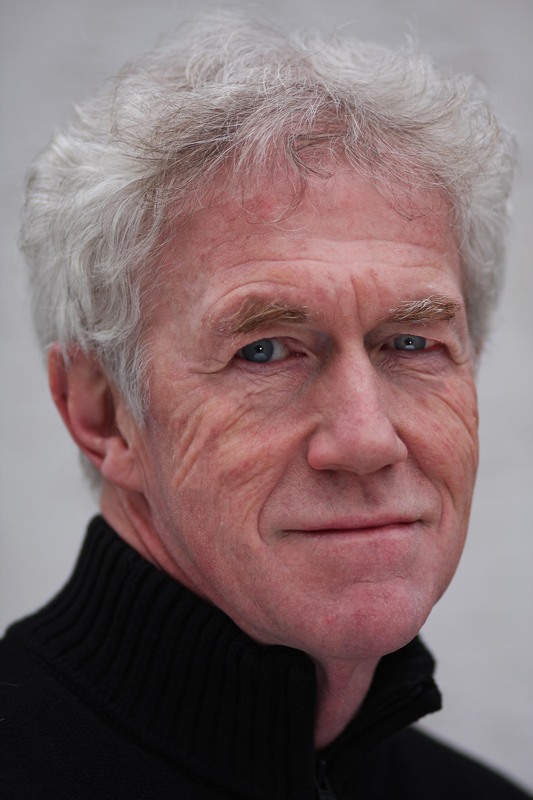 Both plays are directed by Worcestershire-based Michael Dyer who says: "We hope we will be burying the memory of last year's non-summer and we have chosen two of the Bard's most popular plays. A Midsummer Night's Dream is always the favourite Shakespeare for open-air production with its wonderful combination of fantasy, fairies and magical fun and despite being a tragedy, Romeo and Juliet is also extremely popular and endowed with fast-paced action and humour." He adds: "Our shows are never longer than two hours and we always try to make them crystal clear – we aim to take the audience on a journey and make them feel part of the production." The Manor House Museum gates open at 4.15pm on August 4 for Romeo and Juliet. Audience members should bring their own seating and picnics but the production will transfer indoors if wet. Where: Manor House Museum, Hall Green Road. West Bromwich, B71 2EA.